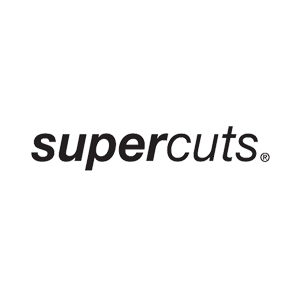 Supercuts believes that style should not be compromised by price. Our team of stylists provide customers with fashionable, stylish haircuts and colours at affordable prices, making style accessible to everyone. Good looks cost less at Supercuts, no appointment necessary. For all the staff that work in the Howard Centre you can receive 10% off Monday – Wednesday!